A new season of baseball has started, so LeoVegas wanted to surprise you with an incredible trip to London, where you can take your special someone, and watch a baseball match together. All you need to do is climb the leaderboard by placing bets of €20 or more by 28th of April. The minimum odds of the qualifying bets should be of 1.5 in order for you to get your leaderboard points. What to Do to Head to London? 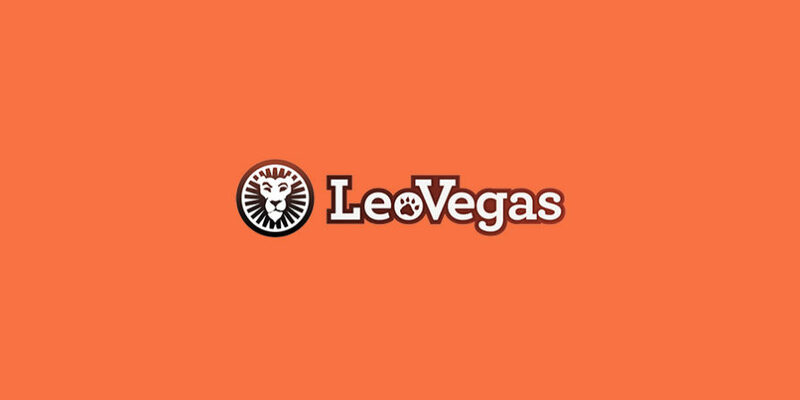 You will need to click ‘Yes’ to offers and promotions in your LeoVegas account settings. Then, you will need to place a €20 or more bet with minimum odds of 1.5 via your mobile device. If you are placing a combination bet, there must be at least one selection on baseball matches. To calculate the points you get, you can use the formula: stake x odds x number of selections. This means that, for instance, if you place a 3-fold bet with odds 4.35 and you stake €25 for this bet, your formula will be 25 x 4.35 x 3 = 326.25 points. In case you find yourself on top of the leaderboard, you will win a hospitality package for two to London, which includes three nights’ accommodation at a 4-star hotel, flights, and a ticket to a baseball match you two will watch on the 30th June. There is no cash alternative to the main prize. The promotional offer runs from 12:00 CET on 28th March until 23:59 CET 28th April. All bets placed outside the promotional period will not qualify for the Baseball Bonanza offer. Only the player with the highest points will win a prize. The leaderboard is being updated once daily from Monday to Friday until the promotional period lasts. Bets can be placed on in-play and pre-match markets, with a minimum stake of €20 in real cash. System bets are not qualifying bets. Only winning bets qualify to the leaderboard points system. Only 1 hospitality package can be won, and the winner will be announced on LeoVegas’ site. The winner will be contacted by LeoVegas, too. If the winner claims the prize, they will be responsible for sorting their own passports and visas and other travel documents required. If the winner does not want to redeem the prize, the trip to London will be given to the player who comes in second on the leaderboard. Even though LeoVegas reserves the right to change or not deliver the prize due to unforeseen circumstances, it will reimburse the player by equal or even greater measures.